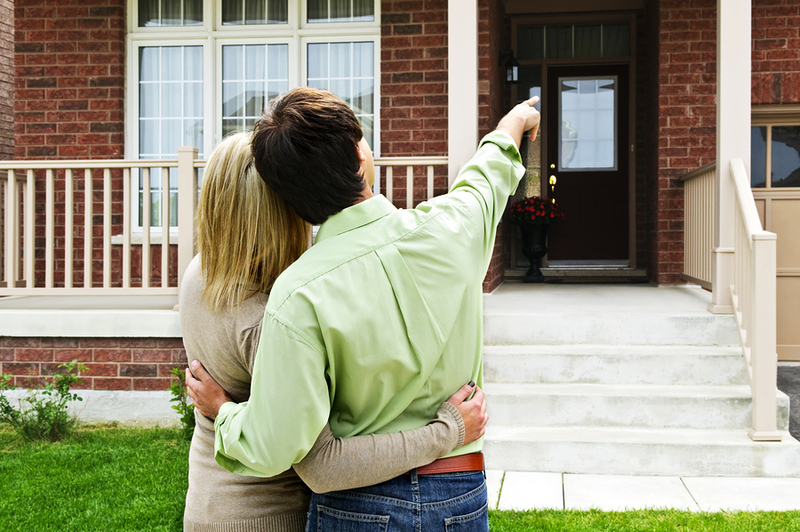 The key to success in finding the right home for you & your family begins with finding the right Realtor. Kathy takes pride in her work and has the experience to assist you with all your needs.Kathy is the Site Manager of Riverwood Plantation, a 3800-acre Master Planned Community. As a founding member of Riverwood Plantation”s marketing team, Kathy has a keen understanding of the Riverwood market. Let Kathy open the door to your family”s new home! Schedule appointments for you to see homes, when the owners are not there. Giving you current selling prices for houses, similar to the ones you are considering. Getting up to date information about taxes, school districts, and conditions in the areas that interest you. Handling negotiations over the price and terms of your offer. Supplying you information regarding homeowner’s association fees, covenants, restrictions, and approval process if needed. Helping you locate lenders that can guide you through the loan approval process. Willingness to keep you informed of changes in the market.